The must-have headphones for both design and music lovers. 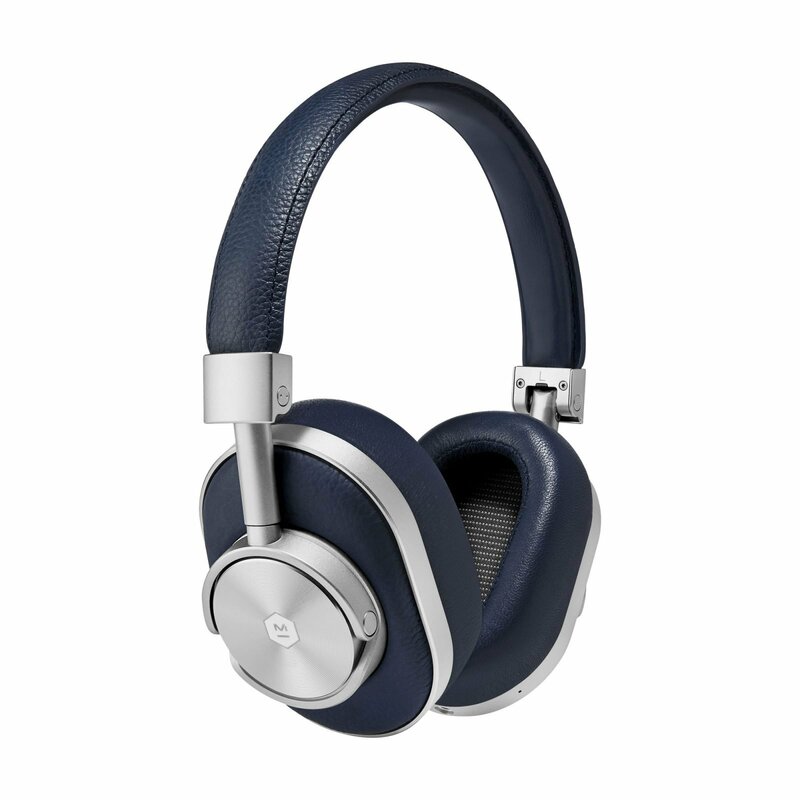 Made by New York City-based audio company Master & Dynamic, the MW60 Wireless Over-Ear Headphones bring refined style and exquisite quality to your music listening experience. 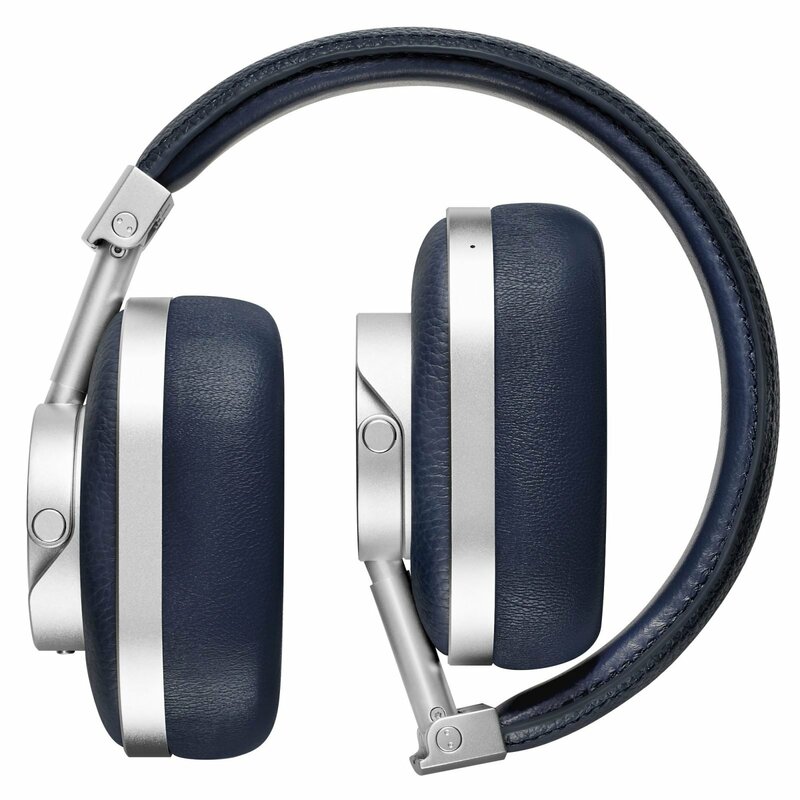 In true Master & Dynamic fashion, these wireless headphones blend premium materials and high-end tech. A bolder version of the minimalist design, this colorway brings together navy blue leather and silver gray stainless steel. The exterior features heavy grain cowhide leather, while the interior surface of the headband and the ear pads boast soft lambskin. The user can adjust the volume via intuitive controls which draw inspiration from stylish timepieces. Tech specs include the dual microphone that has noise-isolating build to enhance clarity, best-in-class Bluetooth 4.1 signal range, 16hr battery, and a 3.5mm headphone connection. A canvas pouch, leather cable box, and other accessories are also included.